This radio is pretty nice. 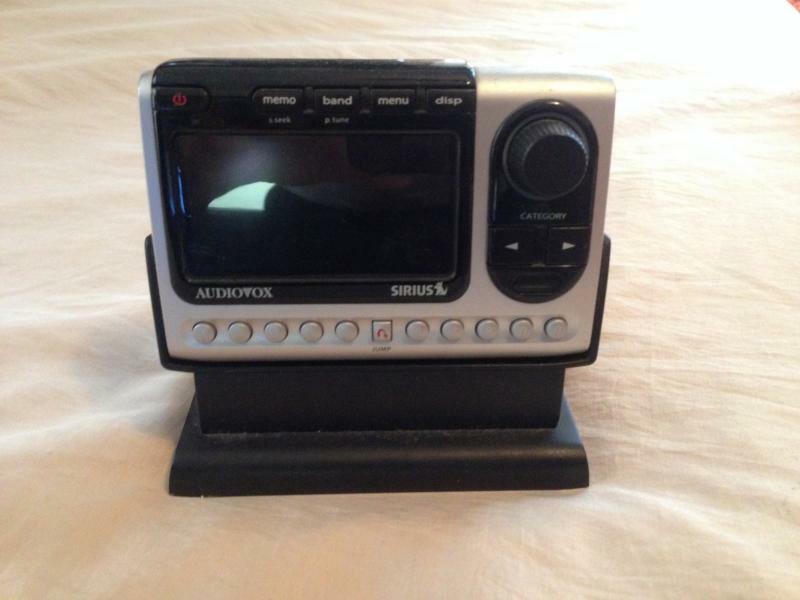 It will allow you receive Sirius Satellite radio. The best part about this setup is the outdoor antenna with 50 feet of cable. You can plug the radio inside your house or boat and connect to your speakers with the aux audio cable. 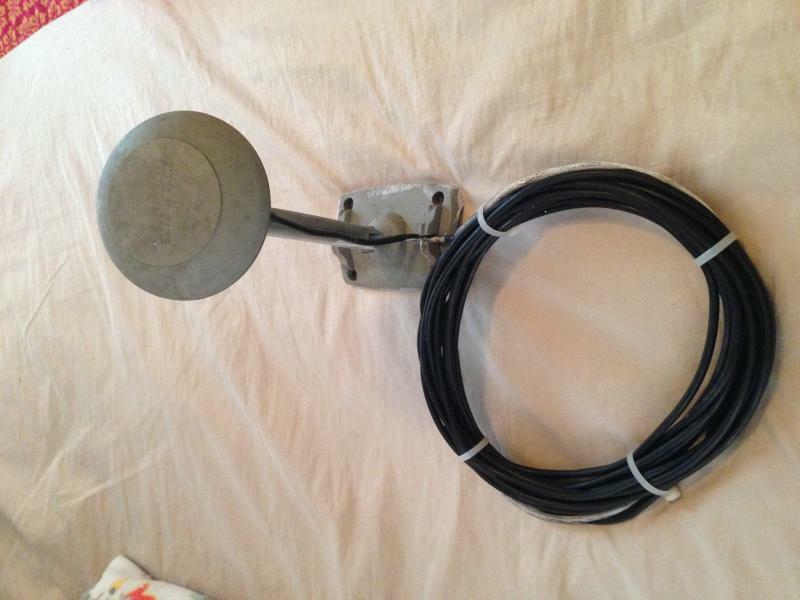 Then you can mount the antenna outside and you don't have to worry about the salt air, wind or rain. It picks up the stations perfectly even on cloudy days. The only time I had issues was when it would be raining cats and dogs outside. Radio and antenna without cable on Amazon is $215USD minus shipping. Steal at $250BZ.